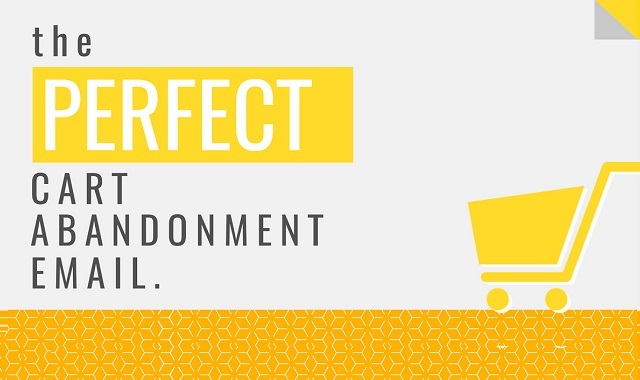 The Perfect Cart Abandonment Email #Infographic ~ Visualistan '+g+"
Brand new for 2017, Marketing Manager, Jack Ford, updates one of SaleCycle’s most insightful infographics and discovers what makes the perfect cart abandonment email. Around 75% of shoppers leave ecommerce websites with items still in their basket. For a number of years now brands have been using cart abandonment emails to try and reconnect with those interested-but-not-convinced shoppers.